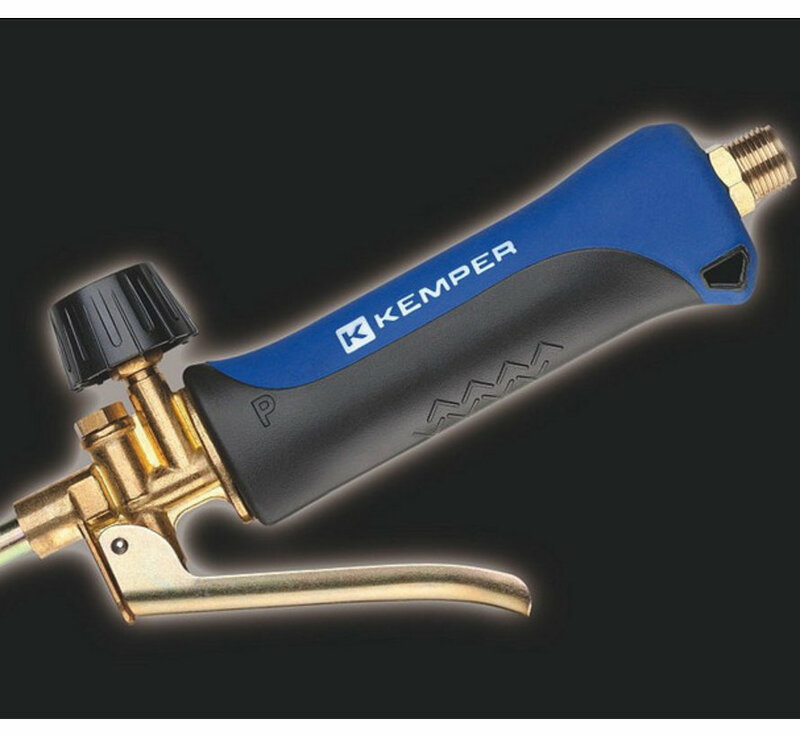 Kemper gas weed burner complete with 5 meter gas hose and pressure regulator. Equipped with Piezo ignition for easy starting of the weed burner. 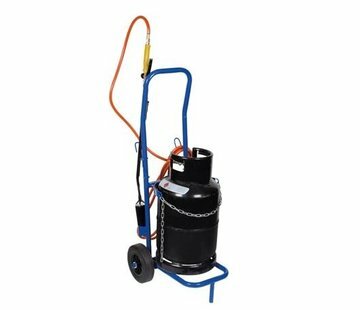 Professional weed burner which is delivered very complete. The weed burner is equipped with Piezo ignition. 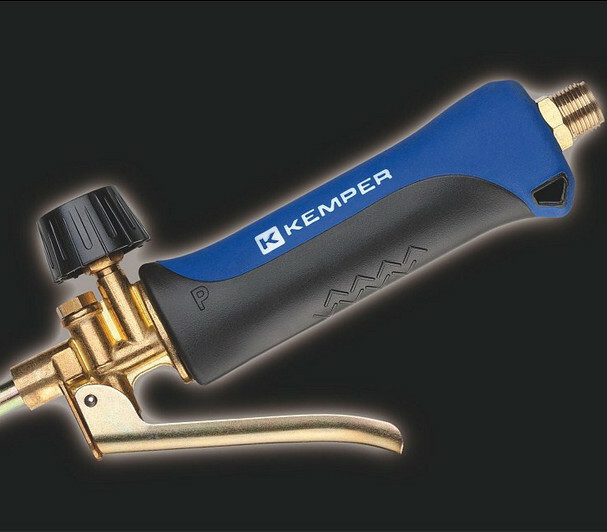 This allows the burner to be operated with just one push of a button. Lighter is therefore not needed. 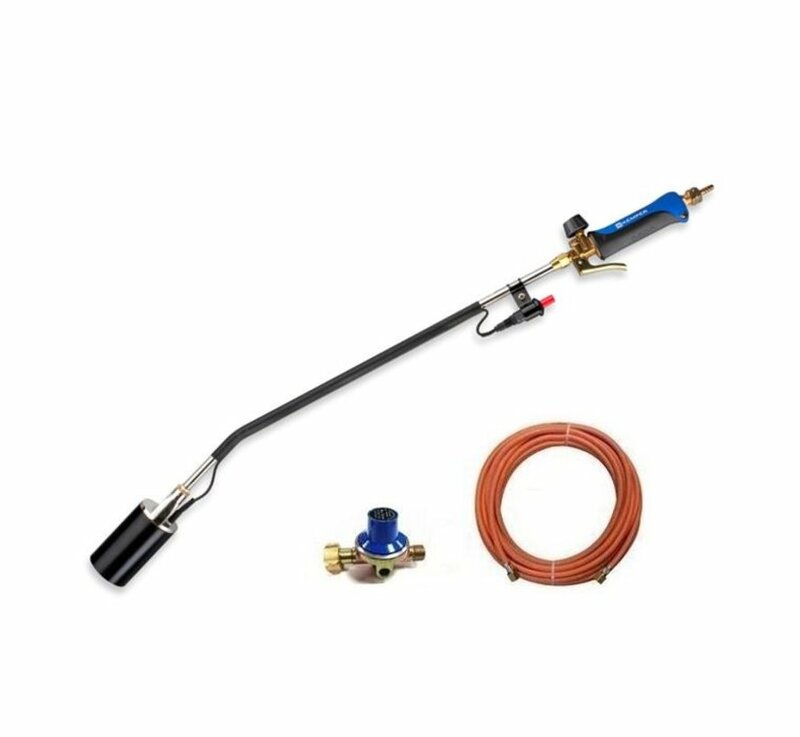 The weed burner comes with a five meter gas hose and a pressure regulator of 2.5 bar. 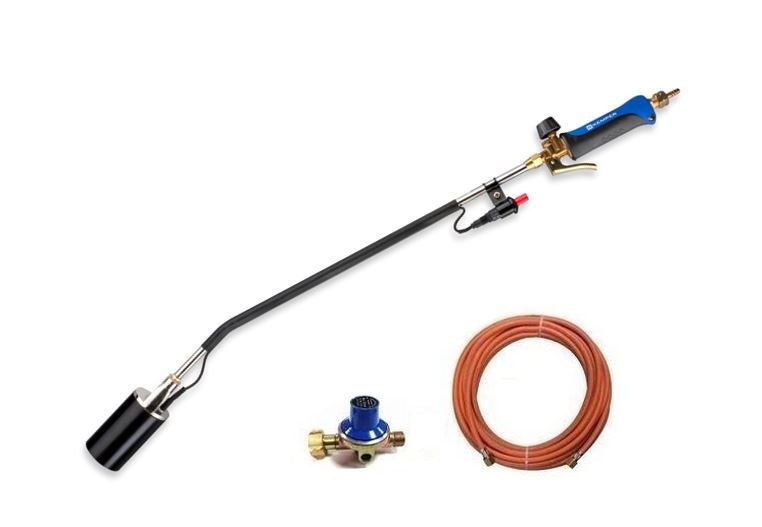 The weed burner has a complete length of approximately 95 cm. The diameter of the burner head is 6 cm. With this, a working temperature of no less than 1600 degrees can be achieved. 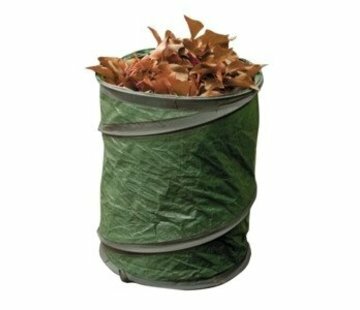 This weed burner needs to be connected to a large gas bottle of 5, 10 or more kg. Using as gas type propane, butane or propane and butane in the mix. Heat the weeds for a few seconds, then it will die off.